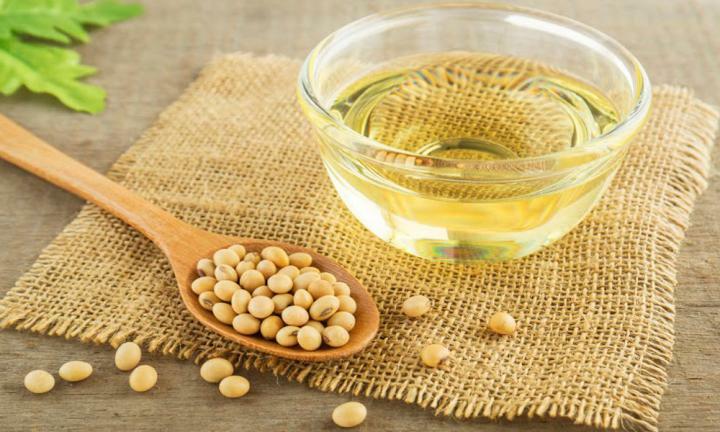 Soybean oil is obtained from Glycine Soja plant. It primarily consists of triglycerides of oleic, linoleic, linolenic and saturated acids. It is used as a skin conditioning agent, surfactant, and a viscosity increasing agent. it is also known to have antioxidant properties.